Too busy to clean the family or work vehicle? Why not task the experts to take care of the car detailing for you! DazLyn Motorshine Mobile Valeting provides professional mobile valeting services which include exterior car cleaning, valeting of interiors, odour removal and polishing services too! DazLyn Motorshine Mobile Valeting provides a professional and expert cleaning and we are a fully mobile valeting service, which means we come to your home or work place, therefore providing a stress free and convenient way to have your car valeted. Read on for our range of services. We also provide different levels of valet services that you can learn more about in our domestic services section. Planning to sell your vehicle? Create a good impression on your potential buyer by having your vehicle professionally cleaned, inside and out. 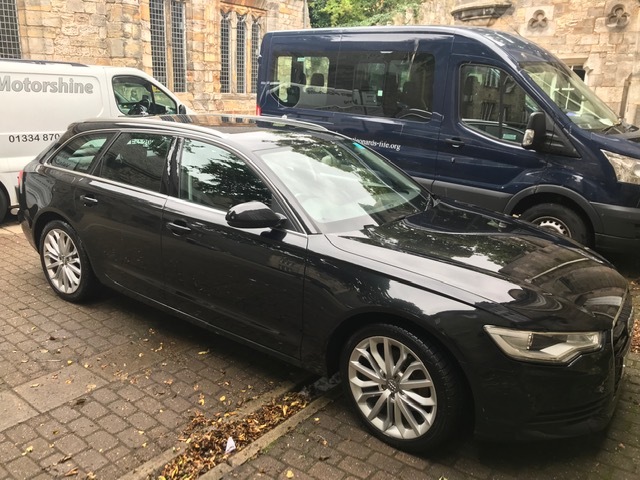 DazLyn Motorshine Mobile Valeting in St Andrews offer a thorough valet service that ensures every inch of your vehicle gets a once over from our experts. We only use the best quality products on your vehicles! At DazLyn Motorshine Mobile Valeting we use the best products for your vehicles. We only use products which are non-abrasive and will not harm your vehicle in any way. We use the latest and highest quality of cleaning products to make sure your car is always shining! 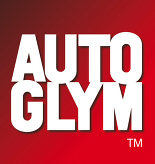 We use Auto Smart and Auto Glym products, which are market leaders and the results are quite simply amazing. Do you manage a fleet of corporate vehicles or operate a large taxi service? Having the vehicles looking clean and tidy can be a tough task. 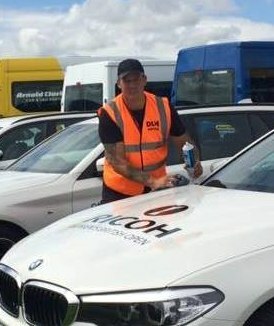 DazLyn Motorshine Mobile Valeting provides professional fleet maintenance services for regular car washing and cleaning in St Andrews and North East Fife. Keep your vehicles looking like new! With car valeting and cleaning services from DazLyn Motorshine Mobile Valeting your taxis or corporate fleet will always look as good as new! Our team of friendly cleaning experts understand the need to have a clean car for the services you run. We make sure that every inch of your cars’ interior and exterior, are cleaned and polished thoroughly. Get regular washing and cleaning services from us! Along with fleet maintenance services we also provide domestic car washing and commercial car valeting services. Having problems removing rubbish, grime or stains from your coach or truck? DazLyn Motorshine Mobile Valeting provides top quality commercial valet servicing that you’re sure to appreciate. We can take care of interior as well exterior problems that your truck or coach may be having. We also provide different levels of valet services that you can learn more about in our domestic services section above!